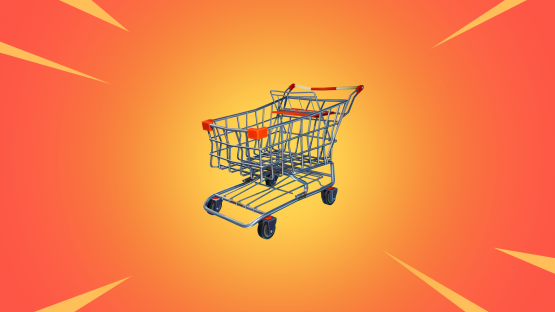 Fortnite Battle Royale v4.3 Patch Notes Indicate the Arrival of the Shopping Cart! Battle Royale is receiving some major upgrades today, as Fortnite update 4.3 is here. Tons of new things are going to be added, and here are the patch notes that Epic Games has revealed. Player’s score and XP gains will no longer off the bottom of the match stats screen after completing a match. Fortnite is a free-to-play 100-player battle royale game for the PlayStation 4 and other gaming platforms. It is currently available for download.